Getting out of debt in 18 months turned out to be a much more enjoyable challenge for this man than selling flooring. Deacon Hayes of the Well Kept Wallet is well known in the personal finance world for having paid off $52,000 of debt in just 18 months! When Deacon and his wife married, he was selling luxury flooring. It was the height of the recession, so needless to say, luxury flooring wasn’t flying off the shelves like hotcakes. His income depended on his sales, and they just weren’t happening at the rate he needed them to. When he began to take a hard look at their finances, Deacon realized that he and Kim had more money going out every month than they had coming in. Between car loans, student loans, and credit cards, they were over $52,000 in debt. He began to seek out people who were talking in the personal finance space. The one thing he noticed was that they were all big proponents of paying off debt. Dave Ramsey’s debt snowball really stuck out to Deacon and soon he and Kim had decided to work the system and pay off the debt. Deacon took on a second job and worked extra hours at his day job. He sold his brand new car to get the car loan paid off. They applied all they had to paying off the little debt first and worked their way up to debt free in 18 months. get a second job, etc. 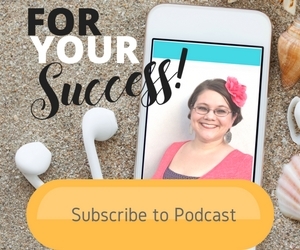 He created his site to show others how he and Kim were cutting their expenses, how they were creating extra income, and how they were working the debt snowball. In the process of blogging about these things, Deacon heard about affiliate marketing and creating courses. At that point, he left luxury floor sales and became a financial planner, and eventually went full time on his site. After a while as a financial planner, Deacon knew he didn’t want to do that as a career. So with 3 months of severance pay from his job, Deacon started the website. And it became apparent very quickly that it was not going to replace his full time income anytime soon. 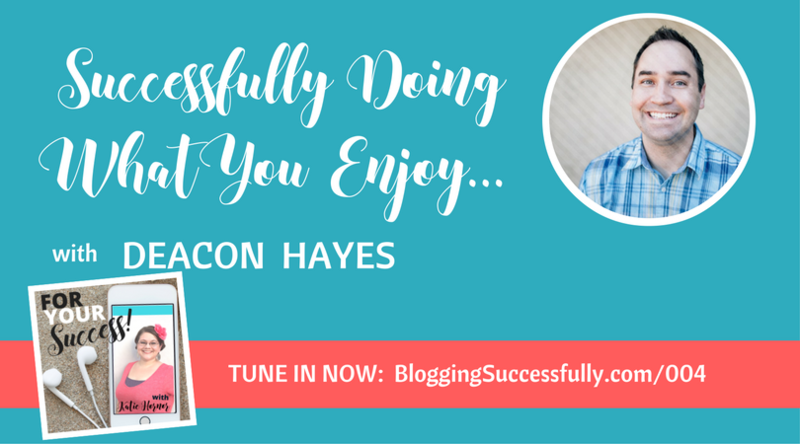 Bloggers don’t typically make their full income just by writing online. They need multiple ways of bringing in money. Early on, Deacon knew he needed encouragement, so he decided to surround himself with other entrepreneurs. He knew it was key to be around people who were like-minded. Deacon says it is key to find people who are doing what you are doing. W2 employees typically don’t understand why an employee would leave a solid job to risk everything on a business start-up; entrepreneurs have trouble understanding why W2 employees would limit themselves to a job without branching out to see what they can accomplish on their own. 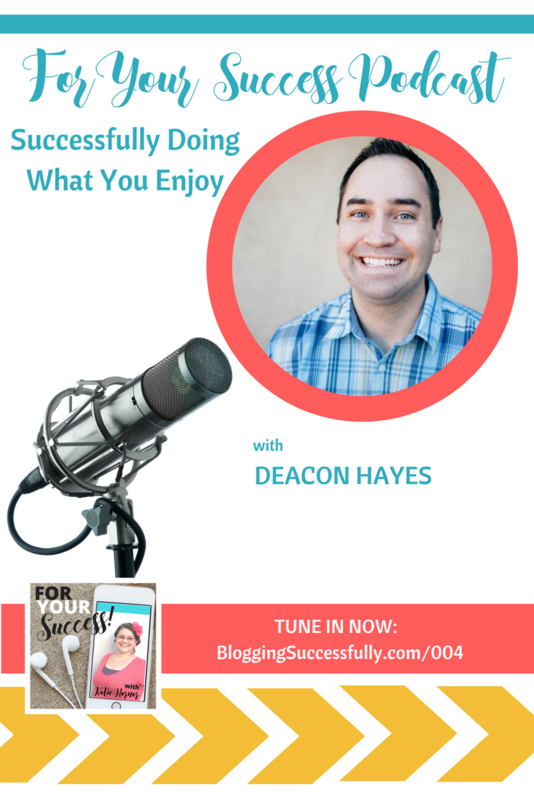 Deacon doesn’t measure his business success by dollar signs alone. Obviously, when your income meets or surpasses your previous income from your job, you have a measure of success. But what meant just as much to Deacon were the texts and emails he was getting from people telling him about debts they had paid off after reading his blog and watching his videos. He now offers a course called Debt Free in 18 Months, which is designed to help people get out of debt in a short period of time. He also answers all of his email personally, so he is happy to answer any specific questions from listeners. Map out what you’re good at, what people are willing to pay you to do. Find people who are making money in those areas and imitate them. If you want to start a business, it is key to start with something you are passionate about. 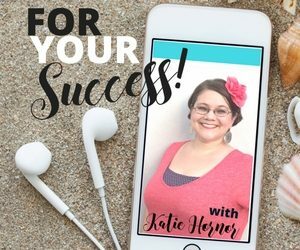 Use things that you have personally gone through, and can share with others how to do it and how to experience the same victories that you have experienced. Start where you are, with what you know. What are the things you do on a daily basis that you enjoy and could teach others about? That is exactly what Deacon has done, and he has experienced tremendous success in doing so. If you need to get out of debt, be sure to head over to Deacon’s website and check out his course Debt Free in 18 Months. Owning a business will be a more freeing thing in your life if you go into it debt free, or get that way as quickly as possible. #1 for building email lists. 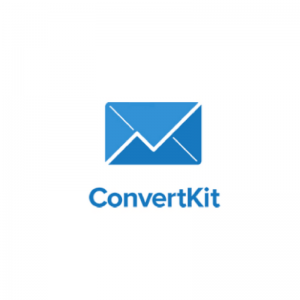 *ConvertKit was a game changer in serving my email subscribers and growing my list. It's user-friendly and makes it easy to segment users by interests and actions they take. What a great story! I am a firm believer of being debt free. My husband and I were introduced by a financial planner. We had both gone through his class and were both debt free. We’ve continued to live that way for 33 years and can’t imagine any other way of life.